Ffion is currently studying with the Chartered Institute of Legal Executives. She lives on the outskirts of Shrewsbury with her partner, their two girls and a zoo of animals. She enjoys spending time with her family and friends. 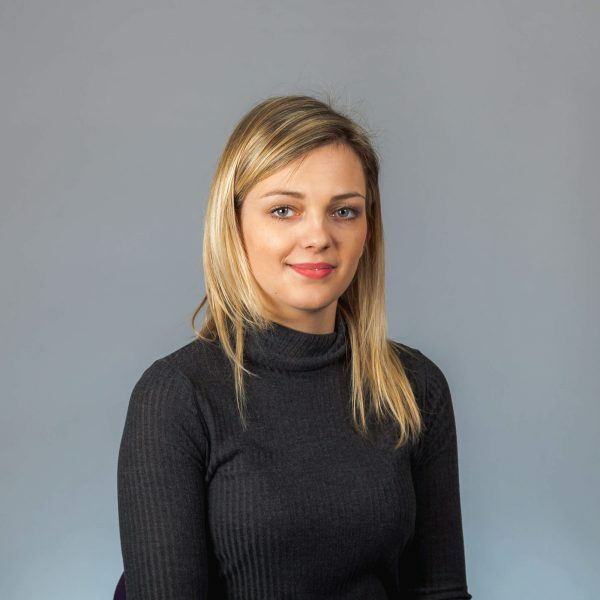 Ffion joined Hatchers in 2016, and works within the Residential property department, specialising in new homes.